Yair is CEO and co-founder of the Inviqa Group. 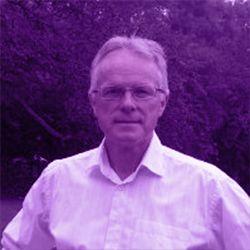 He has been involved in the enterprise technology industry for more than 30 years and is passionate about open source. His vision is to build Inviqa into a global technology partner for enterprises. 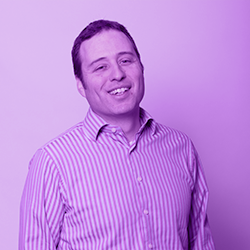 Don't miss Yair's CEO insights on the Inviqa blog. Paul is chief sales officer and co-founder of Inviqa. He has an unusual blend of technical skills combined with commercial acumen which means he’s an expert at identifying the value that web applications can bring to a business. 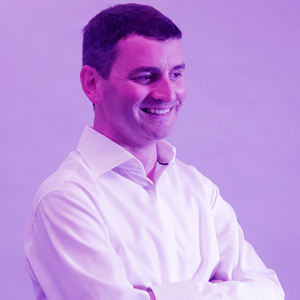 Dominic is chief commercial officer at Inviqa. 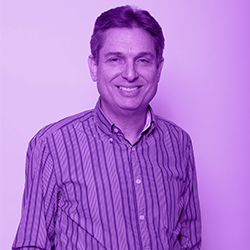 With a background in online strategy and delivering enterprise systems, Dominic specialises in helping high-profile brands become high-performing ecommerce businesses. He sits on the Magento Solution Partner Council and contributes to the direction of the platform. 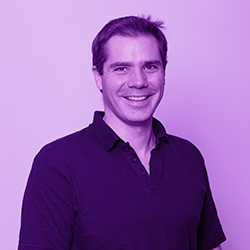 Richard is ecommerce practice director at Inviqa. He has led major brands to commercial success by helping them to realise their online potential. An authority on Magento, Richard is one of a select few members of the Magento Developer Certification Board and is a regular speaker on the conference circuit. In her role as marketing director, Isobel reinforces the company's position as a technology leader in digital transformation. She manages a team of marketing executives and works closely with the senior management team to provide marketing direction. 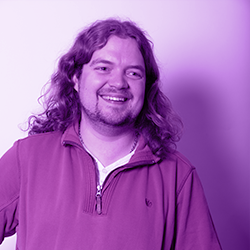 Ben is CTO at Inviqa and has been working with web technology since mid-2002, using a variety of different languages and methodologies. He writes and contributes to open-source projects and has a keen interest in the design of beautiful, RESTful web services. In his role as CTO, Richard oversees large-scale digital projects to ensure outcomes support business goals and drive innovation, both for our clients and our own business. 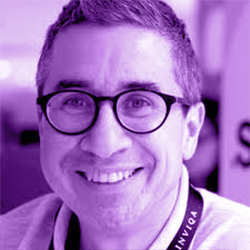 A published author, active blogger, and regular keynote speaker, Richard is an authority on digital transformation, personalisation, and the future of content delivery. 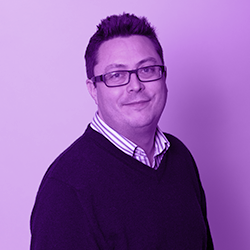 Myles is director of the content management practice at Inviqa. In this role he helps brands across industries including media and publishing, retail, and utilities to realise their strategic goals through pioneering digital products. Cathy joined in 2018 to head up our People and Learning team, bringing with her a wealth of HR experience and knowledge. Her key areas of focus are engaging our people and driving our talent strategy. Mike is director, technology consulting at Inviqa. A seasoned practitioner in all aspects of digital strategy, Mike’s experience includes programme, project and change management, along with organisational design and development, leadership, executive and management development, business process design, and ICT for complex organisations. 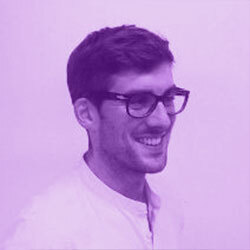 Ollie joined Inviqa as the company’s digital innovation practice manager. Ollie focusses on further expanding the growing digital innovation practice, working with clients to create world beating digital products and services. 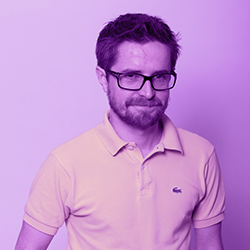 Alex is an award-winning creative director and oversees every aspect of the creative output at Inviqa. 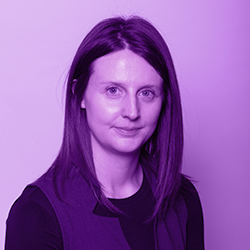 Alex is fluent in the practical aspects of design and interactive development, ensuring the right creative solution is delivered to our clients and their customers every time. 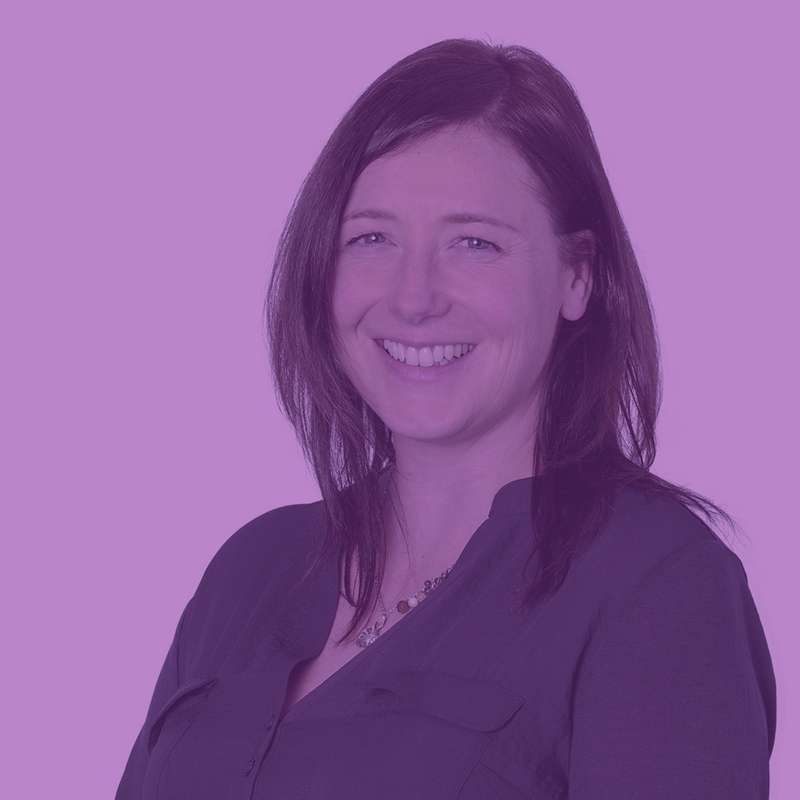 Anat is finance & administration manager at Inviqa and has been with the company since its foundation in 2007. 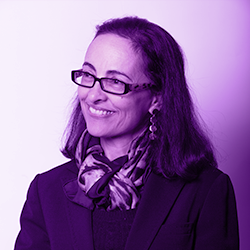 With a BSc in Math & Computer Science and more than 20 years' experience as a software engineer, consultant, and software development manager, Anat established and manages the Finance & Admin team. In his role as director of client services, Adam is responsible for managing Inviqa’s client partnerships and strategic alliances. 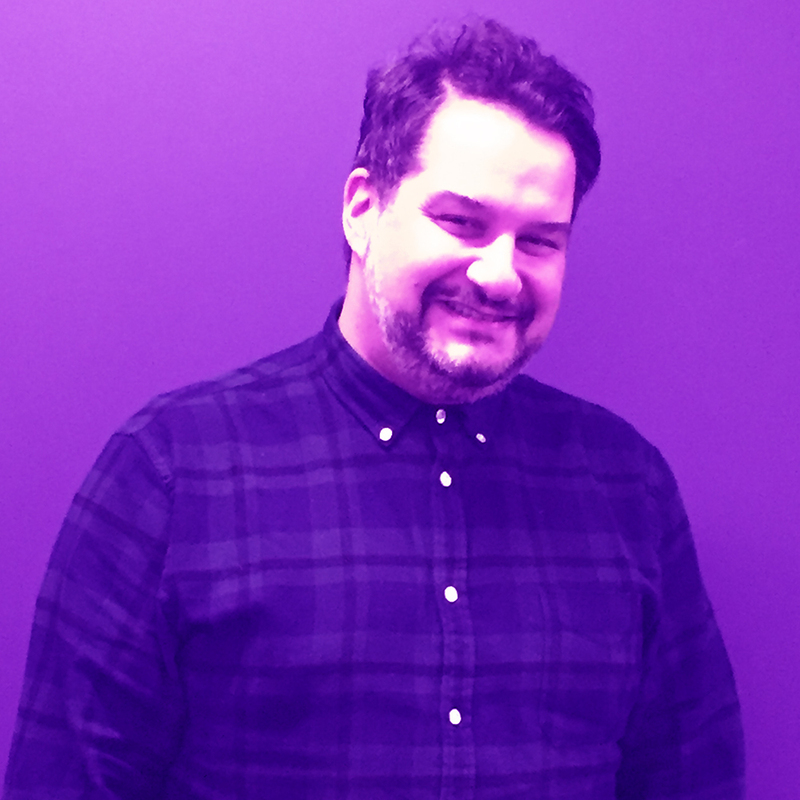 An accomplished digital native, Adam’s specialisms include the likes of customer engagement, data insight, and omnichannel experiences across a range of industries.